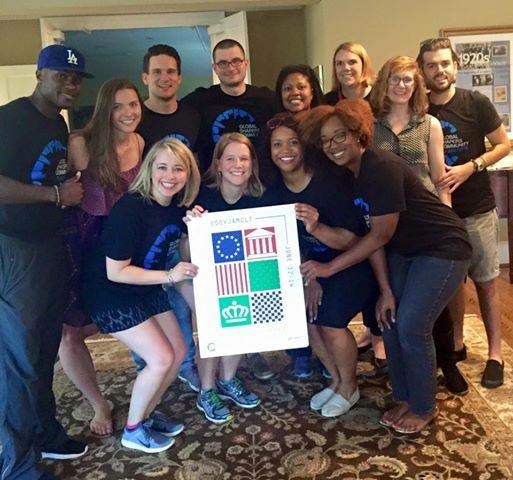 There are a lot of great groups in the city—groups like the Charlotte Shapers. As cliché as it sounds, they’re movers and shakers. They’re also millennials. And while some may not see those two terms as synonymous, Shapers member, Brooke Palmer, says the group doesn’t consider the word “millennial” to be a bad thing. The Charlotte Shapers started around five years ago. They’re globally minded, but enact change locally and are one of around 450 hubs around the world. 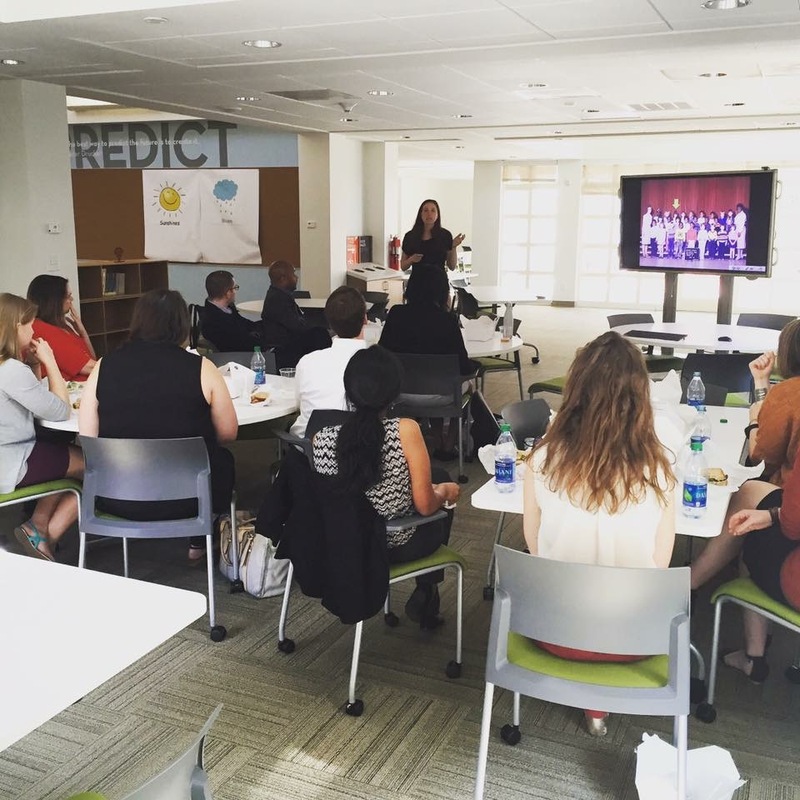 The Shapers used the OrthoCarolina Living Room for one of their monthly meetings recently. While the group is busy, its members are also doing big things individually. “It was nice to be with a group of like minded people that were excited to do something,” Brooke says. All of the Shapers are under 30 with a membership term limit to keep the ideas fresh. As a local chapter of a global organization, the group must do at least one event a year. They’ve surpassed that goal, though. The Shapers’ Lunch & Learns happen quarterly where one of four topics is covered at each event: arts and culture, education, social mobility and race. Now, the group is raising funds for a public art project that will engage the community. Our Favorite Lunch Spots Near Hygge What Are Hygge Residents Listening to?